Poets and local writers are rejoicing with UBC Library’s Digitization Centre’s digitization of PRISM international. 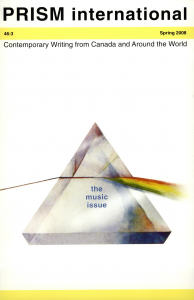 PRISM is the oldest literary magazine in western Canada, established in 1959. 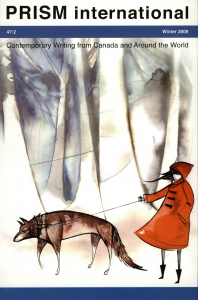 It is well known for publishing both acclaimed Canadian writing and international literature. “The digitization of PRISM international’s archives is an important step in preserving and promoting influential literature, both Canadian and international,” says current Poetry Editor, Dominique Bernier-Cormier. Digitization allows anyone with an interest in literature to look at more than 50 years of work by prominent authors, and provides the opportunity to discover new generations of writers. 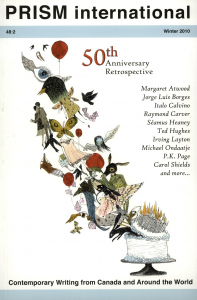 More than a dozen award-winning writers have been featured in the magazine, from Canadian writers Margaret Atwood and Michael Ondaatje to Nobel Prize winners Gabriel Garcia Marquez and Seamus Heaney. 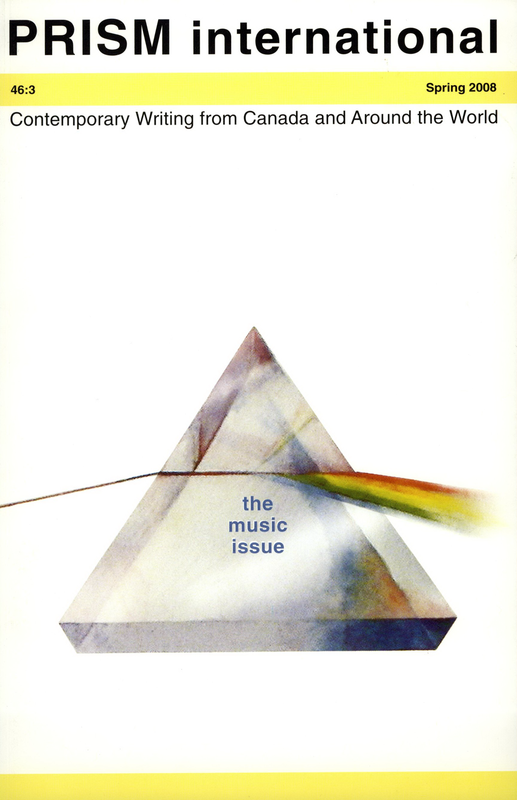 In 1977, the magazine became a student-run publication, run by graduate students of UBC Creative Writing program. Several of the editors have gone on to become noted authors, novelists and poets, such as Jacob Zilber, Steven Galloway, Madeleine Thien and Sheryda Warrener. “PRISM‘s digitized archives are essential in connecting different communities, and generations, of writers and readers,” says Bernier-Cormier. The PRISM website offers reviews, interviews with authors, and contests for emerging writers – some of which are featured in the magazine itself. The digitization project was initiated and funded by PRISM staff, and took the Digitization Centre four months to complete. 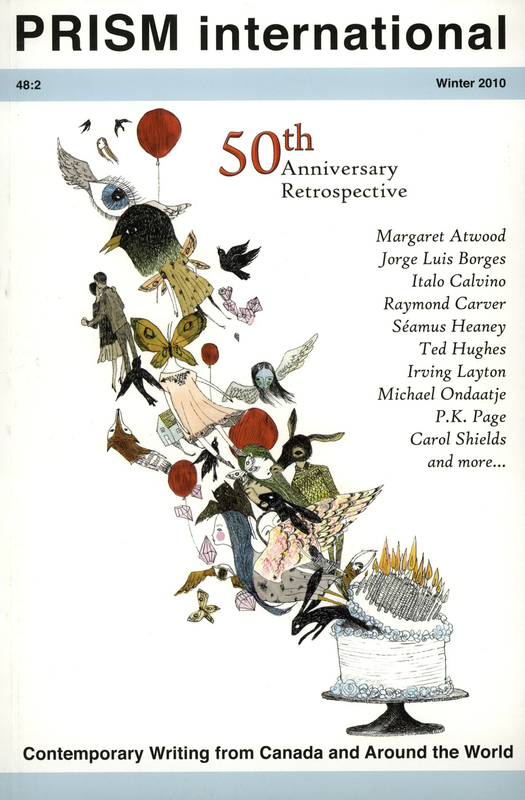 194 issues of the magazine are now available online, from 1959 to 2015. New issues will be added as they are published. For more information, visit the PRISM collection in the Library’s Digital Collections portal.